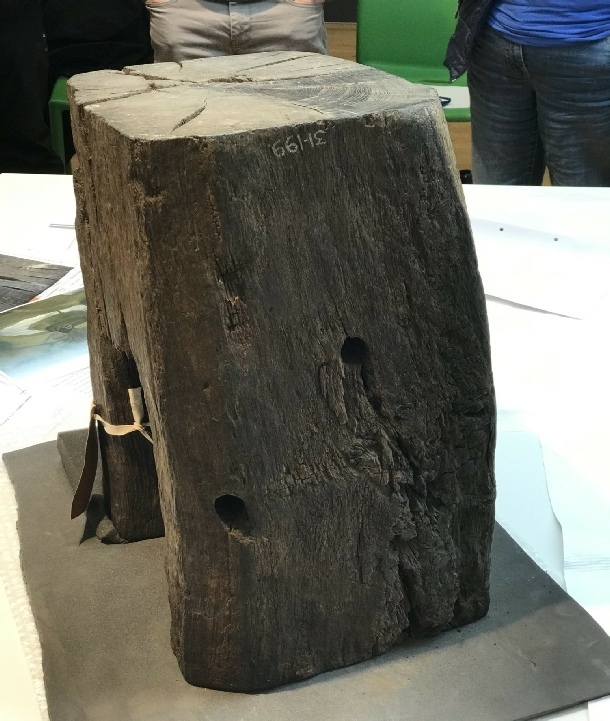 In 1891, the moat at Sycharth was drained and a beam measuring 21 feet in length was discovered in it. 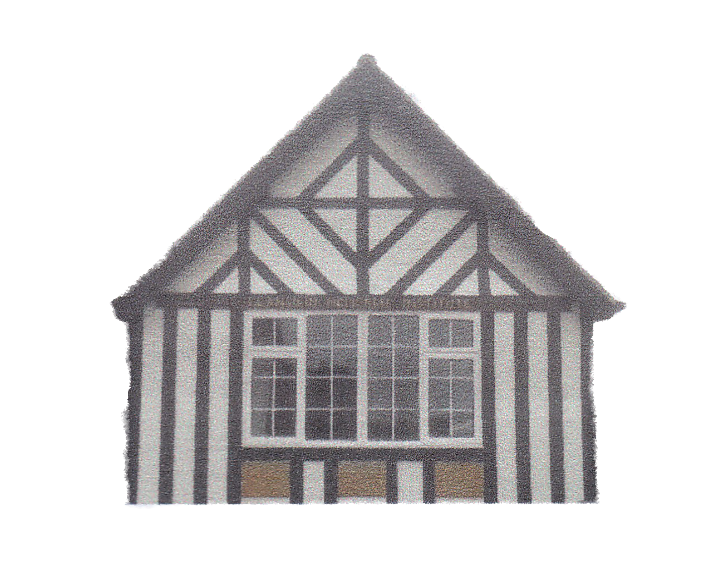 Most of this timber was used to build the village hall in Llansilin in 1924, but a piece of it was cut off. 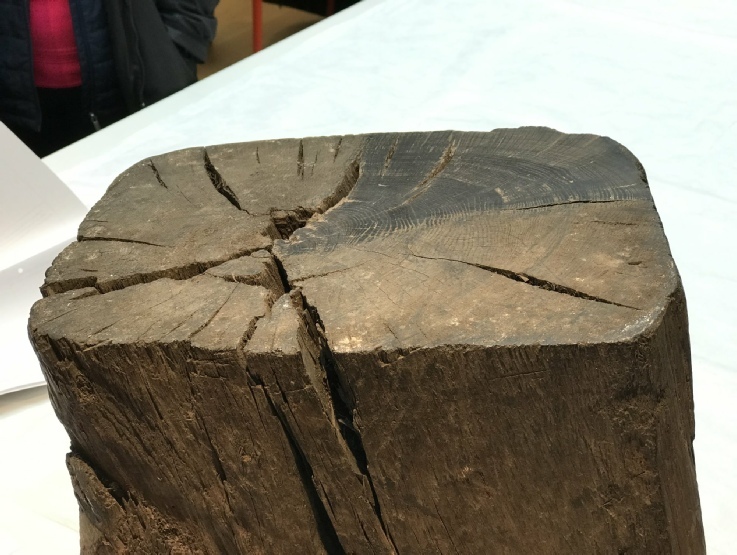 Using modern and improved dating techniques, the timber will hopefully be shown to have been felled before 1400. 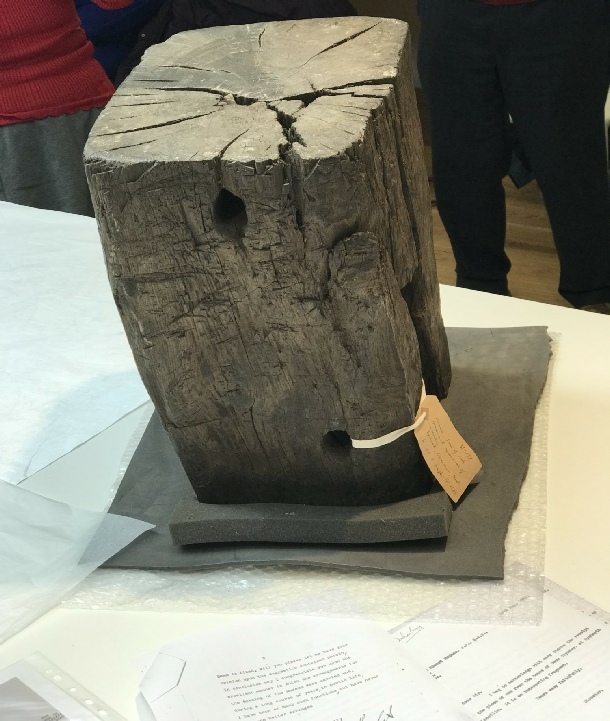 This would prove it to be one of the most significant pieces of wood in Wales. 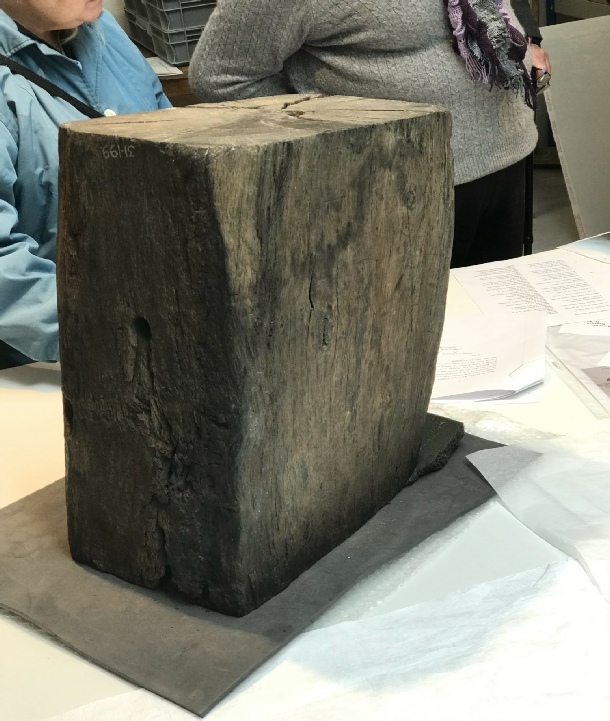 The Owain Glyndŵr Society would obviously then like the verified artefact to be displayed so that future generations could see this important piece of Welsh history. Sycharth was probably never of any great strategic importance, despite it being the manor of the last native-born Prince of Wales, Owain Glyndŵr. It sits in the damp Cynllaith valley - or Cwm-llaith - which has a cold, clay bottom and would have been much more water-logged in medieval times. 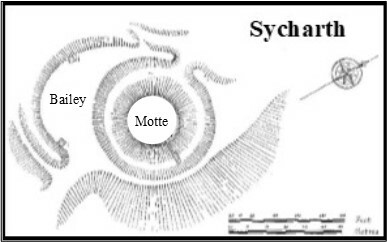 The motte of Sycharth stands on a slight elevation, less than 25 feet above the river, and it is practically the only mound on the floor of the valley. It is next to a precipitous hill which reaches a height of nearly 1,000 feet, and which was covered by an oak plantation for many centuries. The valley floor would also have been wooded in Glyndŵr’s day, with the trees hiding Sycharth from any would-be intruders. Sycharth was originally built by the Normans and it is the only castle in the area to feature in the Domesday Book. It marked the limit of Roger de Montgomerie’s control in this part of Wales. It covered a good amount of territory that might be referred to as the castellany, that is, the area upon which the manor house depended for its existence. 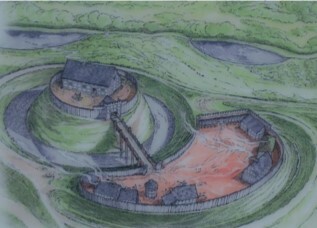 The motte was the focal point upon which the economic, the administrative, the military, as well as the cultural life of the small community was centred. 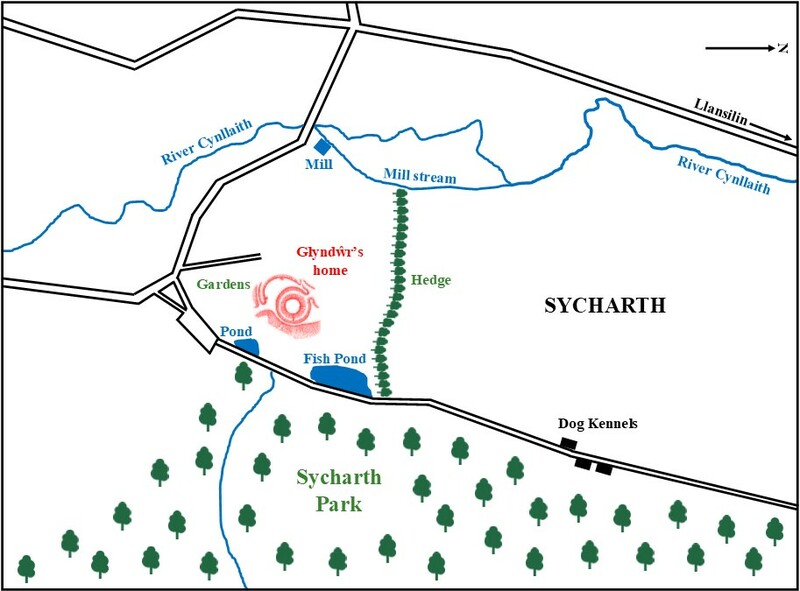 Sycharth was often visited by bards, and Iolo Goch wrote a particularly detailed account of it - the house was apparently well-built, with a chimney, a slated roof and nine large rooms. In the grounds there was a church, an orchard, a mill, a vineyard, a dovecote, fish ponds, hay meadows, corn fields and a deer enclosure. An oven prepared meat and bread for the table, with wine, mead and the best Oswestry ale being drunk. An empty Sycharth was burnt to the ground in May 1403 by a force led by Prince Hal, Henry Bolingbroke’s eldest son. The stones from the little white-washed church were eventually broken up and used for road macadam. Within a year, however, Owain had upgraded his family home by moving into Harlech Castle! 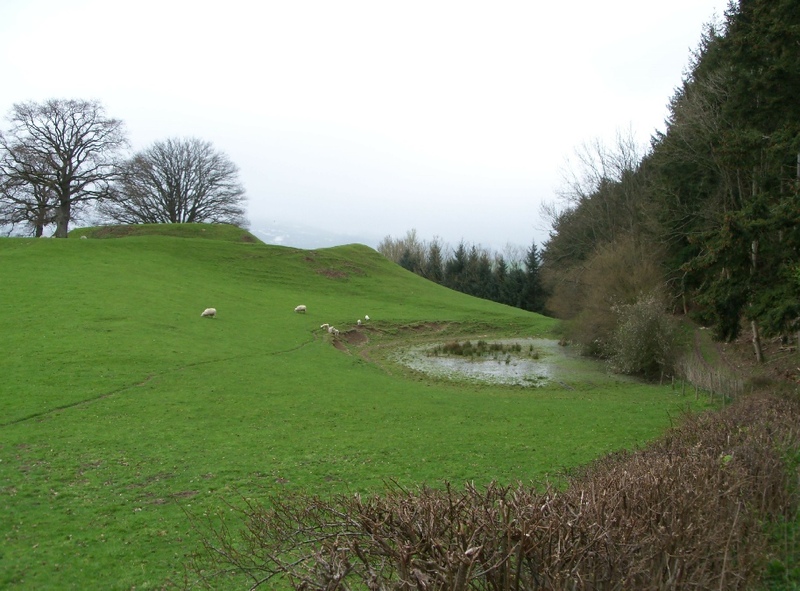 The bailey is to the south-west of the motte and radiates out from its moat. The ditch which surrounds it varies in width, but the bailey is a considerable size and would have contained many domestic buildings. This ditch was linked to the water-filled moat, and Iolo Goch, in his cywydd about Sycharth, referred to the bridge over the moat. 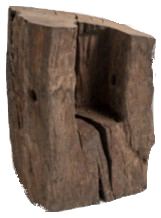 The moat was filled using a wooden trough which channelled water from a stream on the nearby hillside. The overflow from this would have also fed the fishponds of Sycharth.